Go live with your online payment solution in 5 mins. Accept payments on your website,whatsapp or social media. Easebuzz Platform is a robust and national Payment Gateway to enable fast and easy processing for payments explained here. It enables 24x7x365 processing of multiple payment methods in a secured PCI DSS environment. 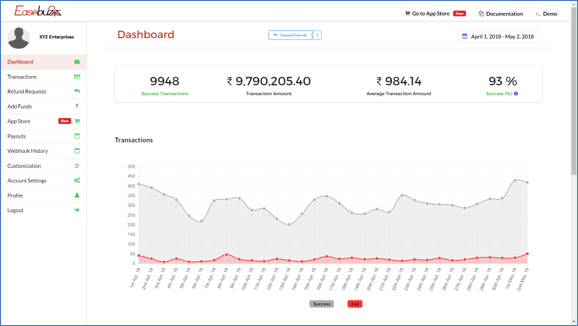 The platform includes analytics powered dashboard, detailed documentation, efficient development suites, simple APIs, web and mobile SDKs, which can be fully rebranded to match your brand. 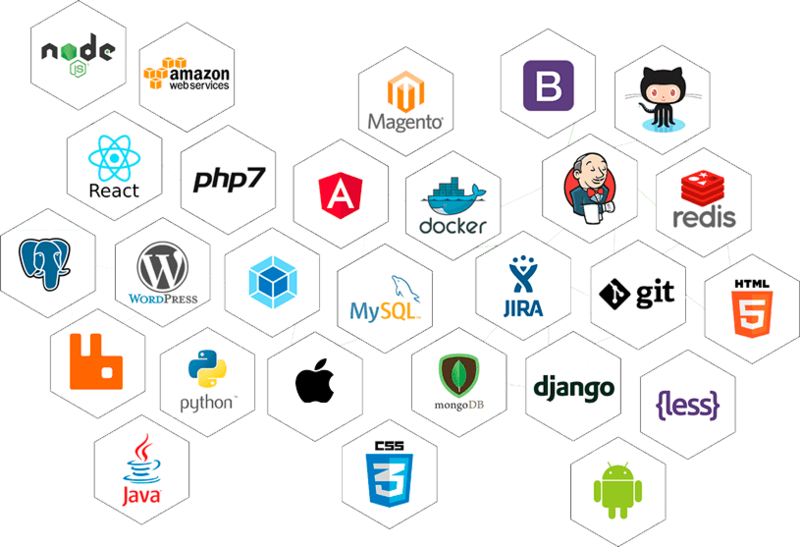 Provided APIs and plugins are simple to integrate which is well supported by expert tech support and documentation. PCI DSS compliant with several other security features like comodo security, end to end encryption and additional fraud prevention suit using advanced analytic techniques. 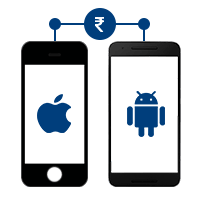 The platform is built to support business of any scale wherever they are supported by robust and scalable architecture and advance technology stack. We provide seamless experience across platforms and devices. All the major kits are publicly published and can be integrated easily. 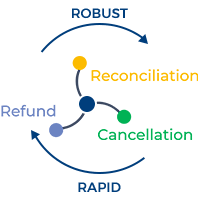 With more than 100 payments methods and a single point dashboard to track, cancel, raise refunds, or any reconciliation activities. Zero setup or membership charges. Manage transactions, refunds at one place with all your key Parameters and configurations. Analytics with cutting edge technologies including ML and AI, to enhance user experience, Fraud detection, intelligent payment and notification system an many more. Easebuzz follows Agile process supported by secure and powerful cloud based platform. Our APIs, Notification Service and Webhook integration ensures real time updates covering every scenario during reconciliation activities. Easebuzz innovations are completely aligned with RBI guidelines and holds the authorized nodal account ensuring minimum financial risk. 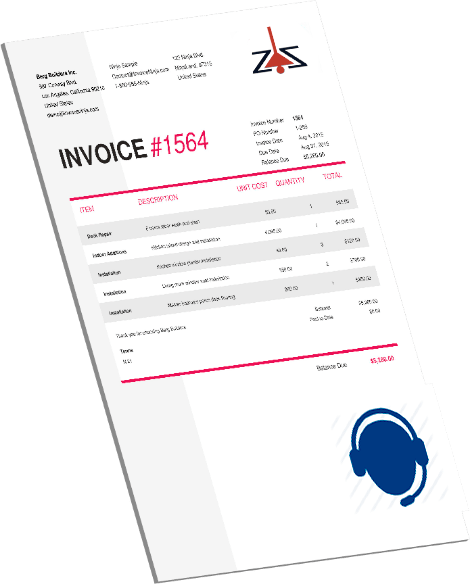 Easebuzz simplifies the overhead of tax calculations (GST compliant) and enables the merchant to generate the invoice online and share with customers using mediums like integrated Watssapp, SMS,mail etc. Easebuzz have qualified tech support to assist the merchants or customers with 24 * 7* 365 availability. Easebuzz ensure a faster response time for any enquiry or tickets received. Our settlements happen in “T”+ 1 working days for all cards and UPI based transactions. All wallet and netbanking transactions happen in “T”+3 working days. ©2018 Easebuzz | All rights reserved.